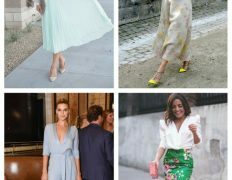 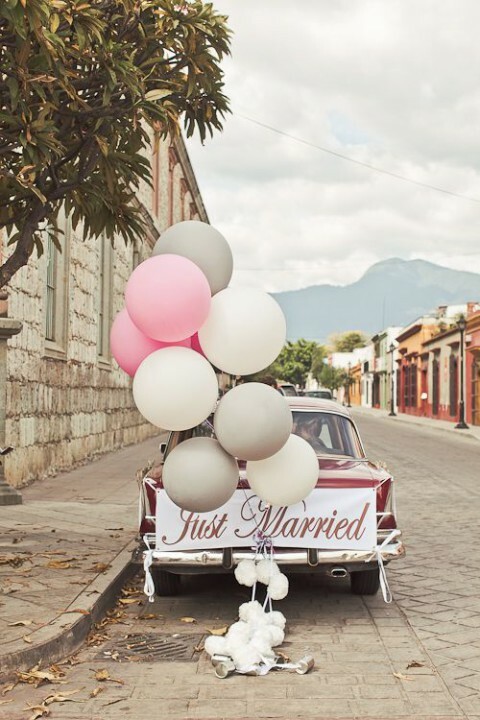 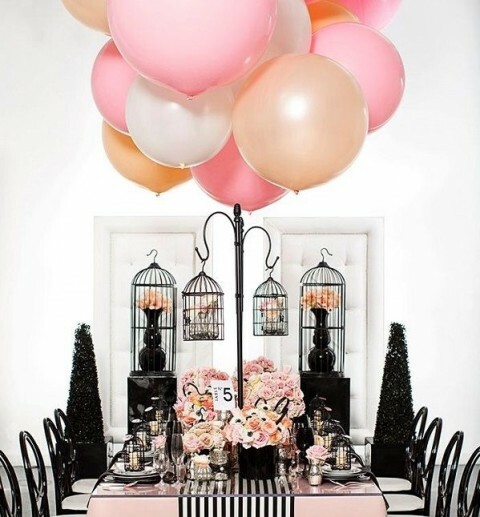 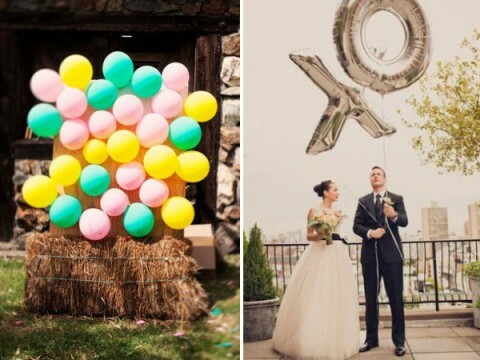 Balloons are so dreamy, fun and lovely, and by the way, for many of us they associate with some holiday, and isn’t your wedding one of the most important ones? 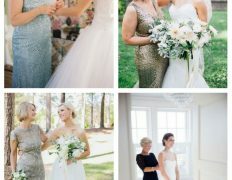 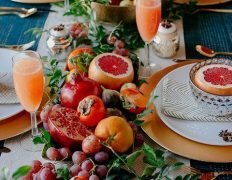 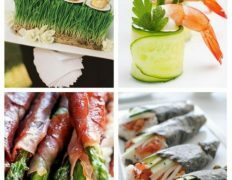 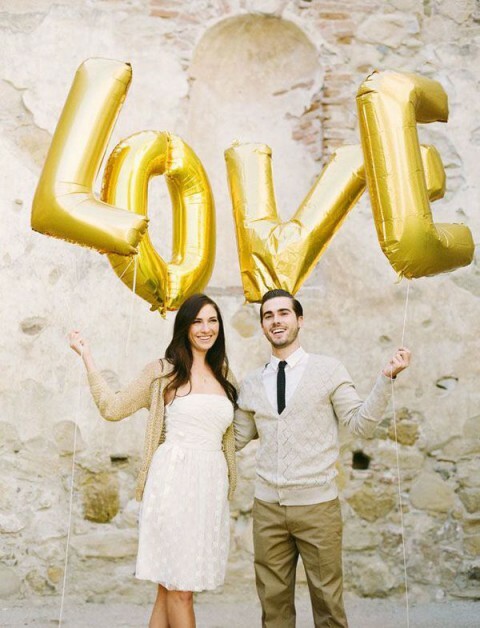 How can you use them for your big day décor? 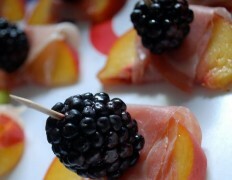 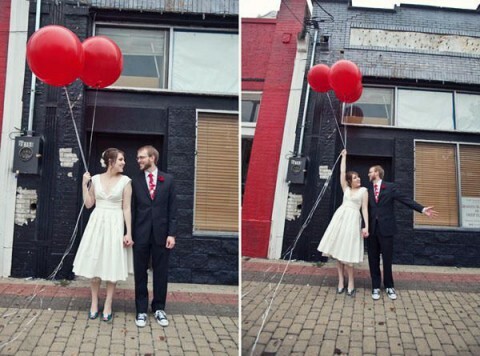 Just be creative! 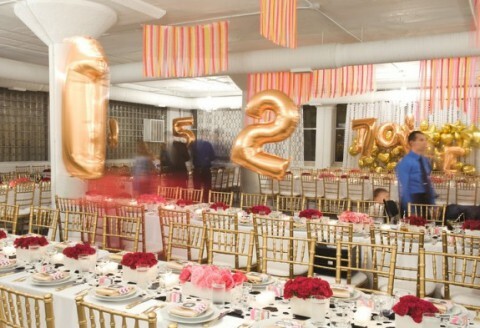 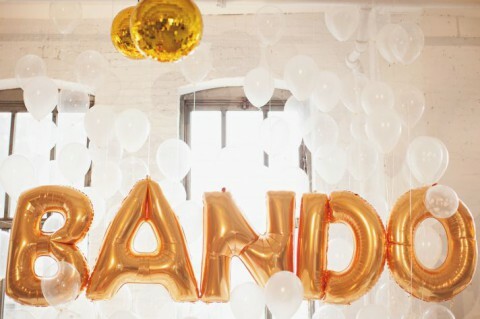 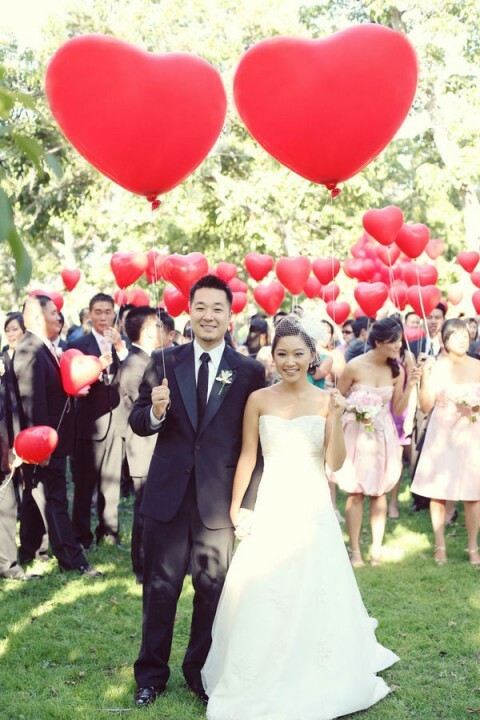 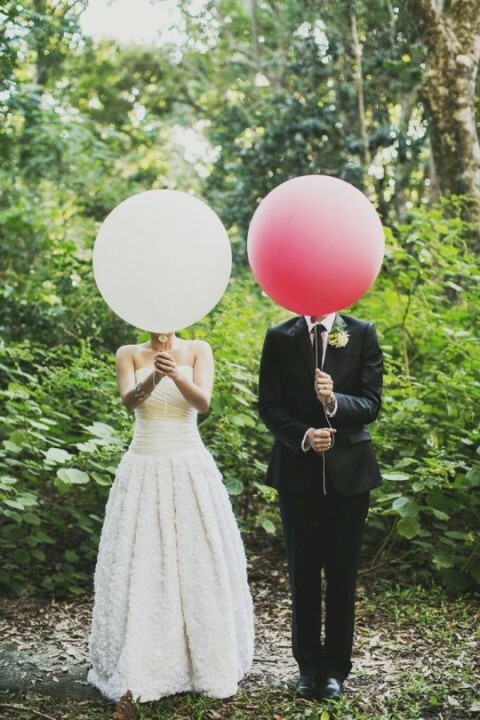 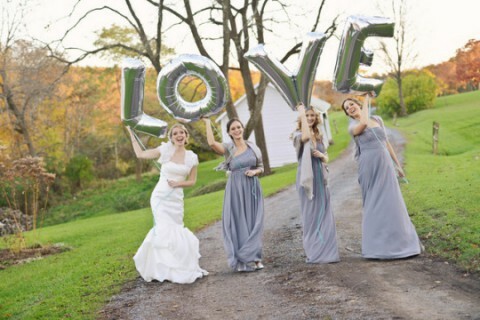 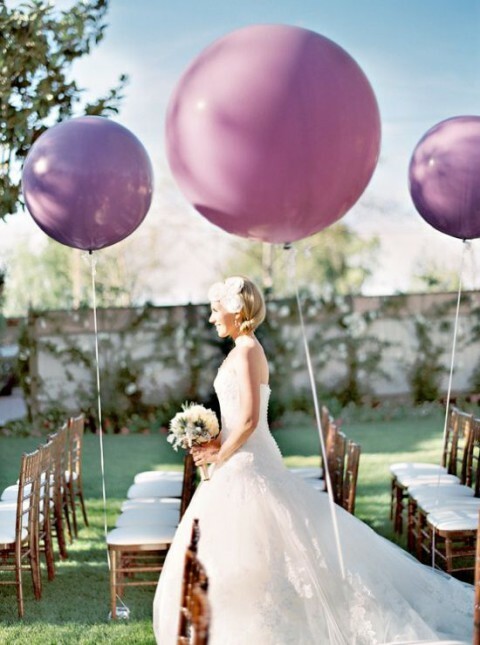 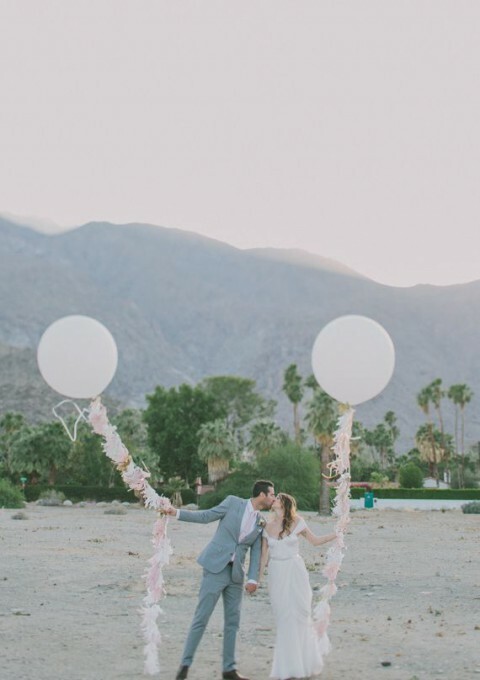 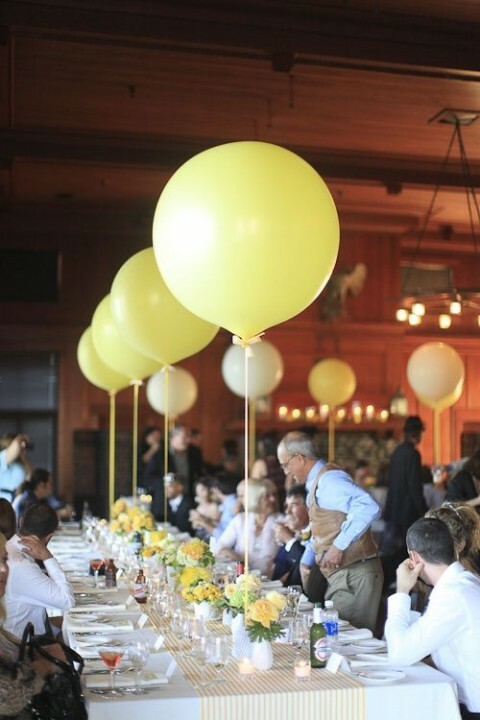 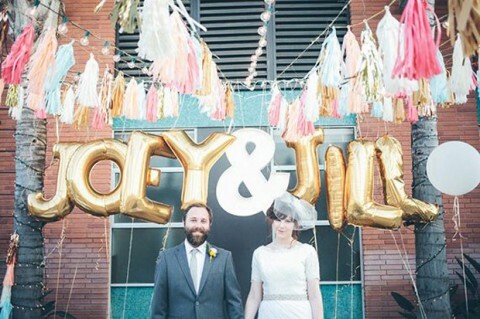 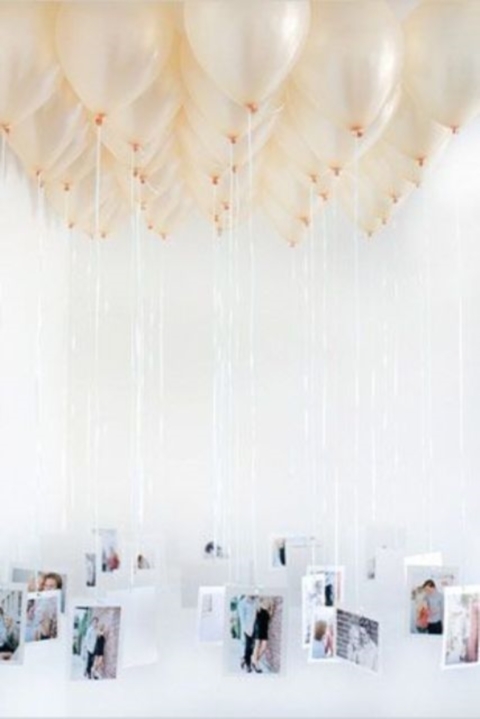 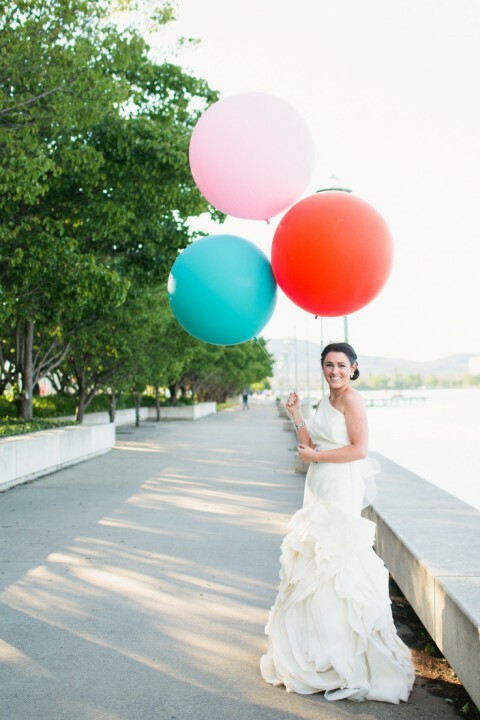 Use giant balloons for your wedding background, for aisle décor, for ceiling décor and for centerpieces. 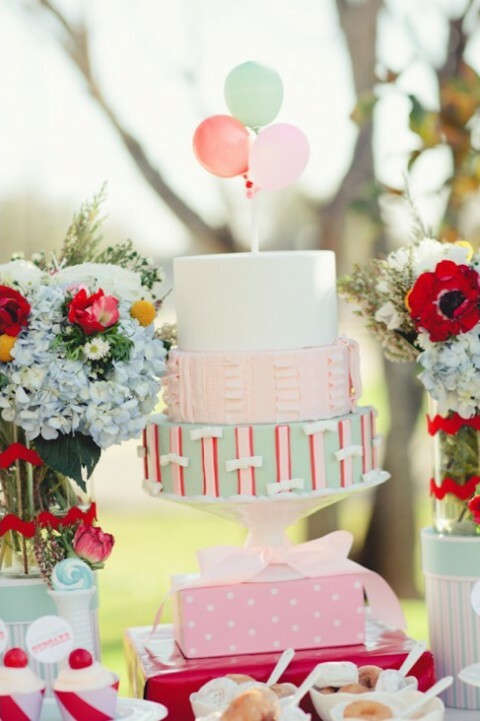 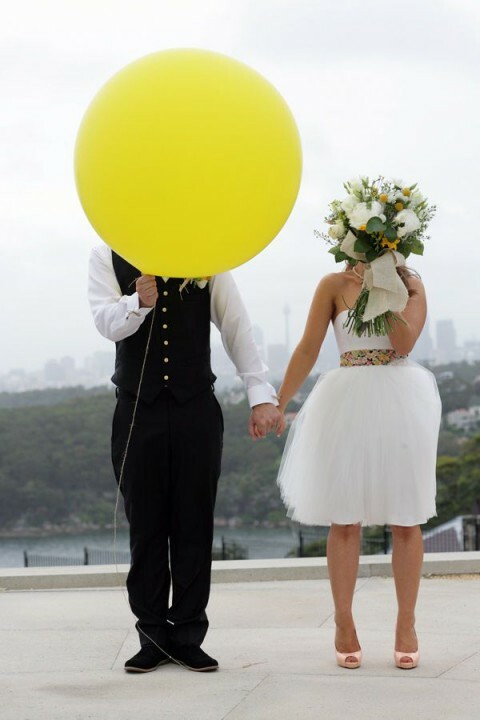 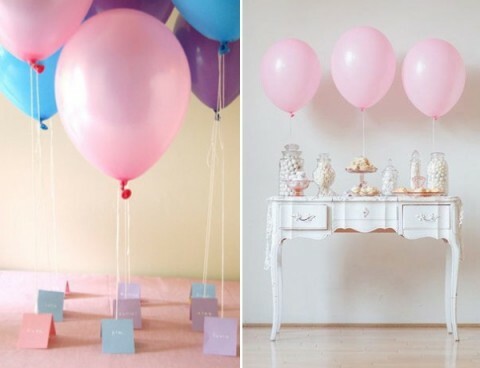 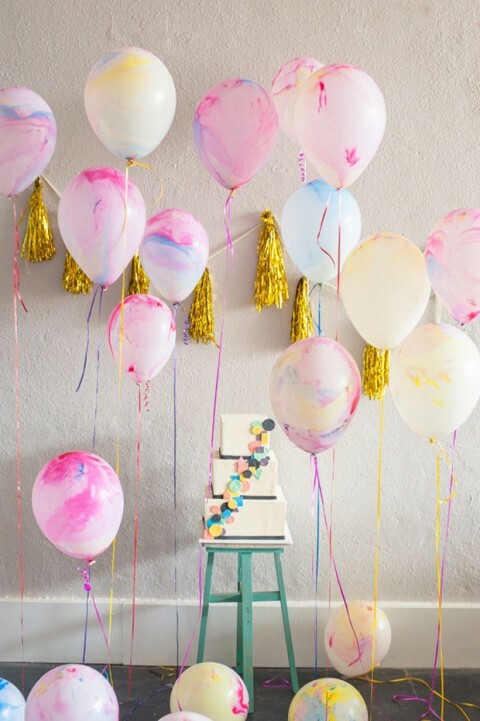 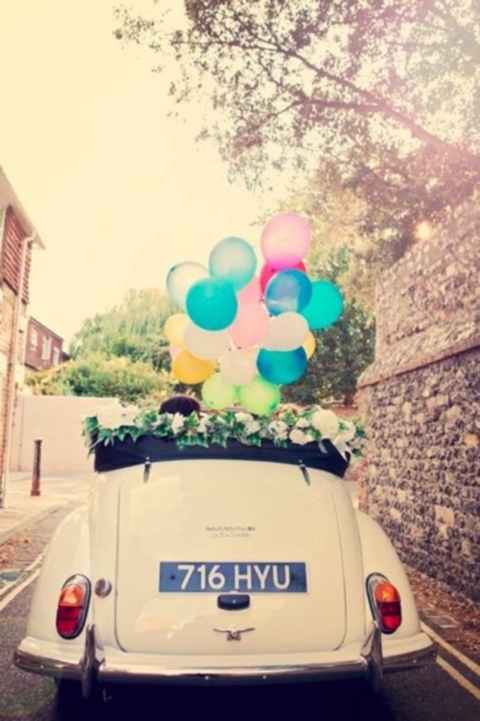 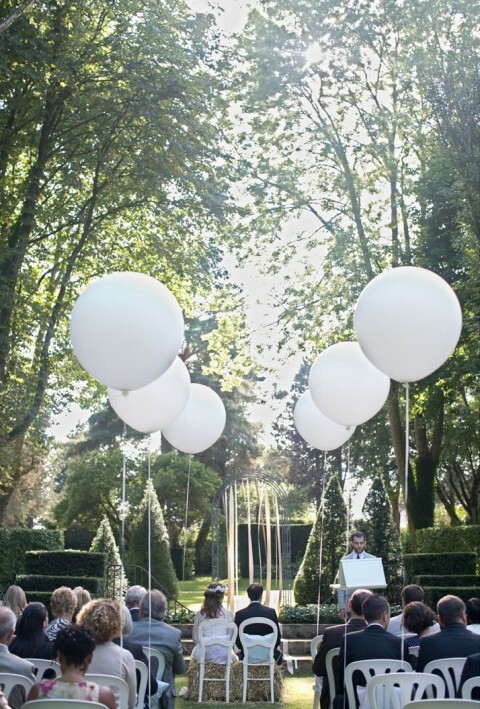 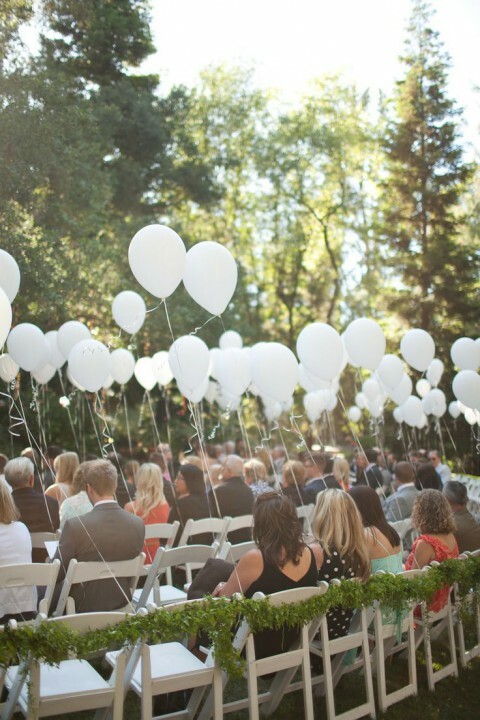 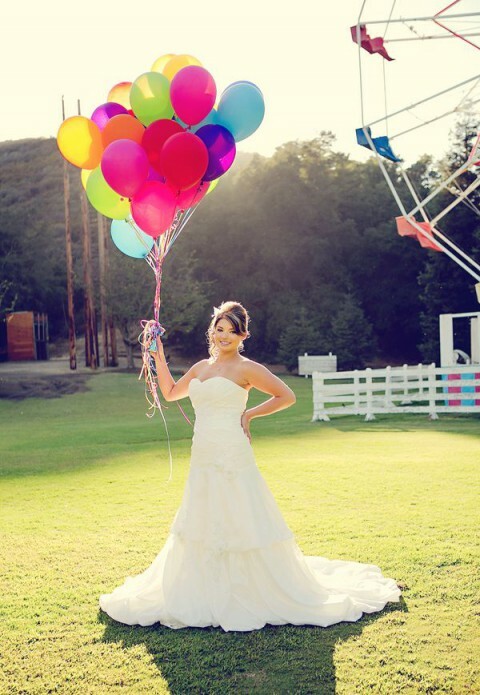 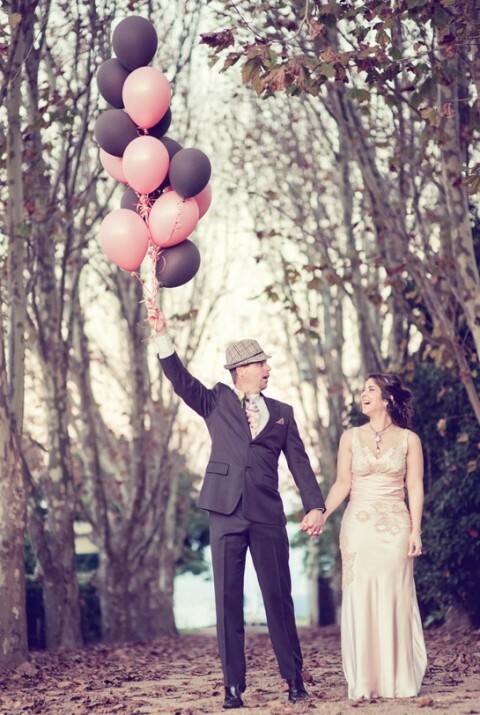 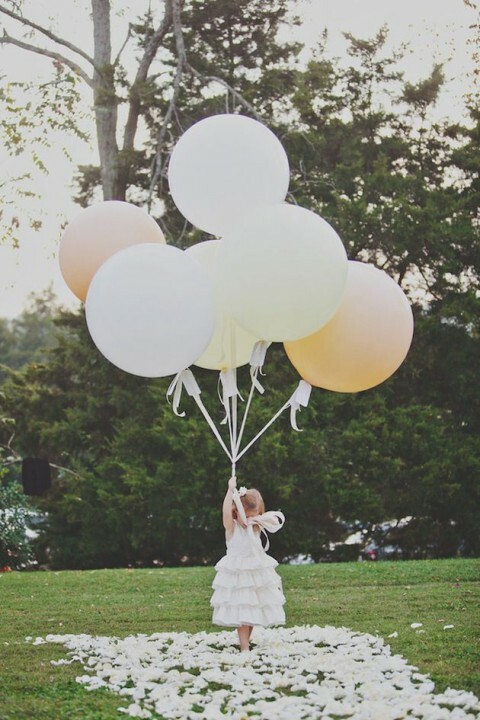 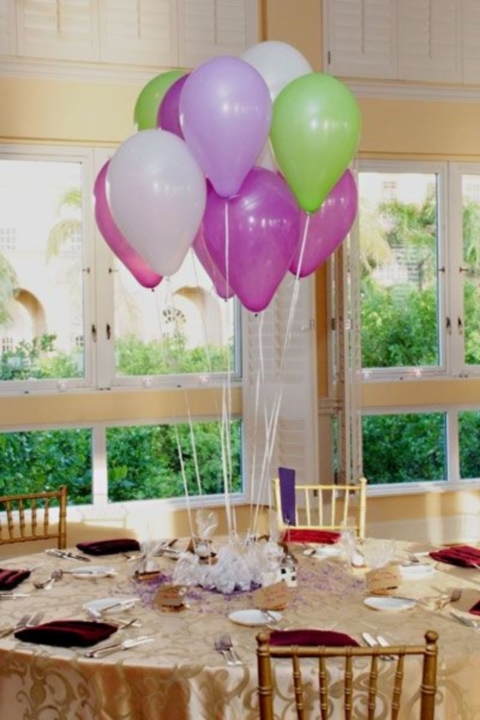 Give your flower girl balloons instead of flowers or petals – trust me, she’ll look no less harmonious with them! 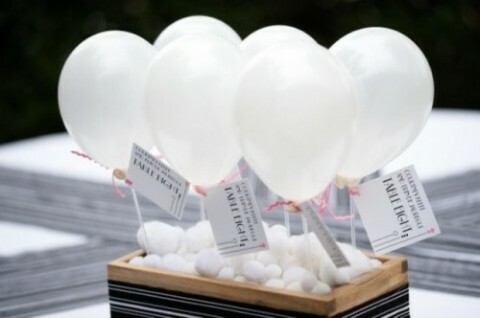 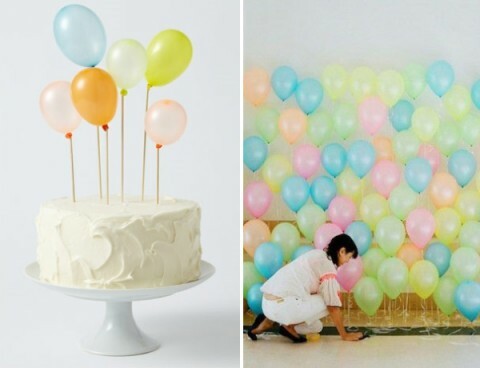 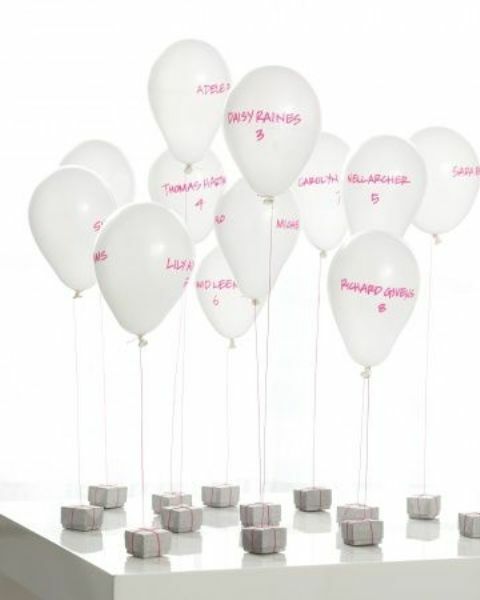 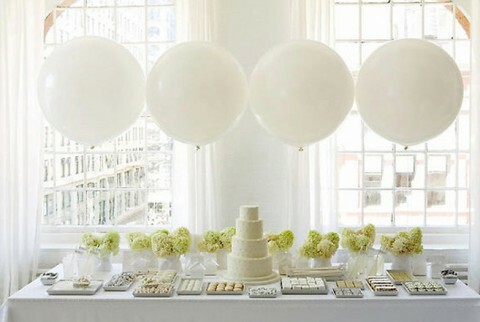 Balloons cake toppers will give fun to your dessert table, and balloon getaway décor is amazing! 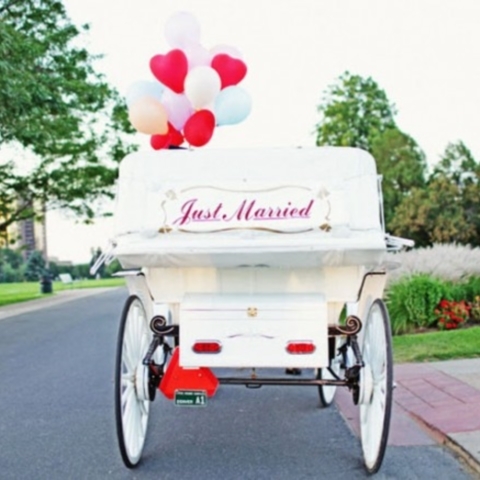 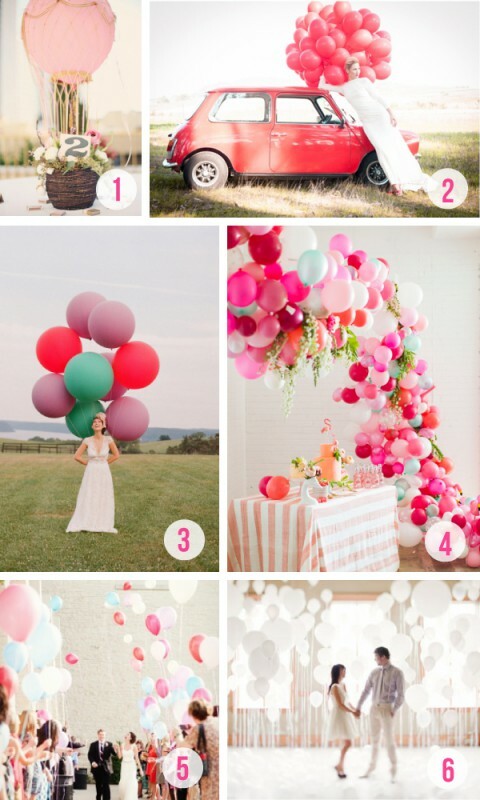 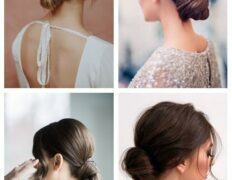 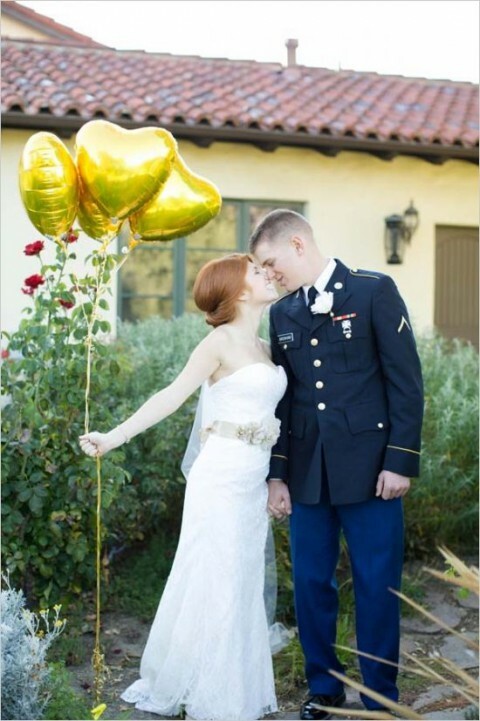 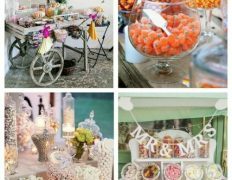 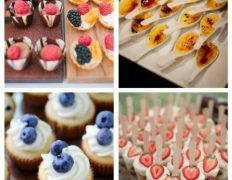 Look at the examples below and go buying balloons for your wedding!